In a new study, published today in PLOS Biology and funded by NERC, EPSRC and the Leverhulme Trust, UCL scientists developed an evolutionary model to investigate how these differences evolved over time and discovered that the germline in mammals developed in response to selection on mitochondria (the powerhouses of cells). Co-author, Professor Andrew Pomiankowski (UCL Genetics, Evolution & Environment), concluded: "Without a germline, animals with complex development and brains could not exist. 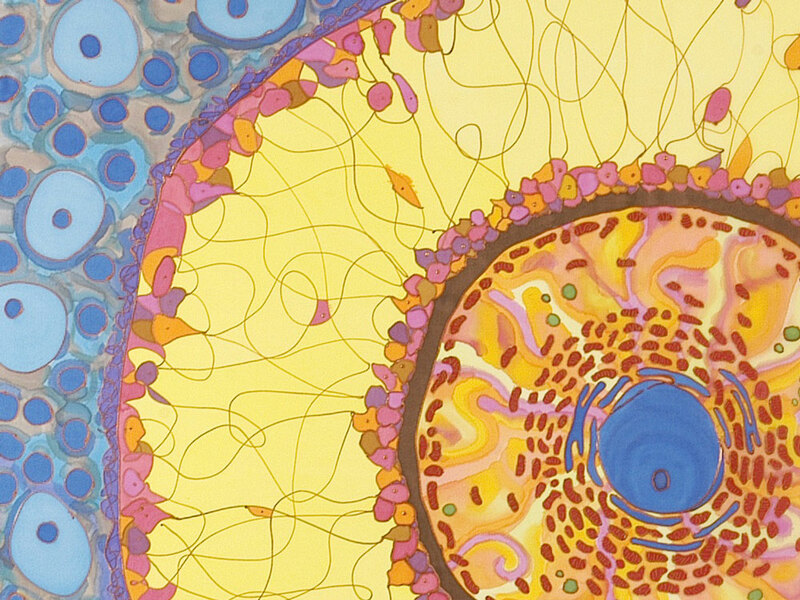 Scientists have long tried to explain the evolution of the germline in terms of complexity. Who would have thought it arose from selection on mitochondrial genes? We hope our discovery will transform the way researchers understand animal development, reproduction and ageing."